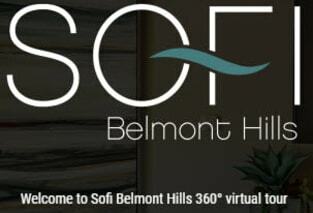 Sofi Belmont Hills is designed to help you relax. We want you to walk in the front door, take a deep breath, and know that you’re home. 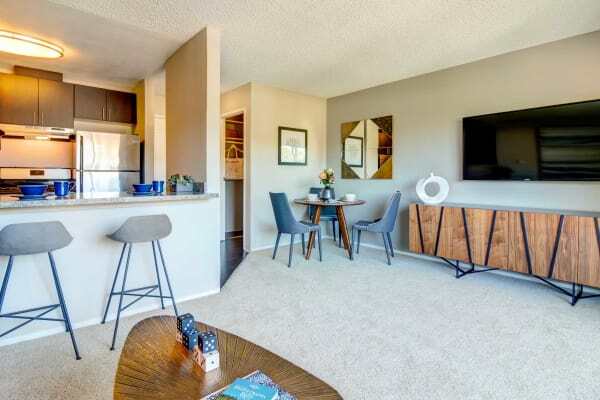 Recently renovated, our spacious studio and one bedroom apartments for rent in the Hills of Belmont, CA, are finished with exceptional extras unique to our community. Your new home will feature sleek wood-style flooring, walk-in closets, and serene views of our beautifully maintained grounds. Select floor plans also offer the benefit of an in-home washer and dryer and dishwasher. All of our Belmont apartments are pet-friendly. We welcome your cats and dogs to our community. 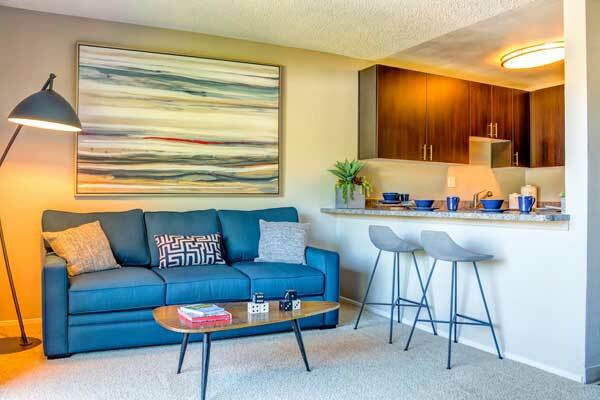 Take advantage of on-site pet stations and quick access to nearby walking paths. Don’t just take our word for it; come see it in person. Contact a member of our leasing staff to learn more about Belmont apartments for rent.